It looks like 2016 is going to be a good year for parents everywhere, as we can’t help but notice that celebrities are announcing left, right, and center their pregnancy news. Fresh off the birth of Chrissy Teigen and John Legend’s beautiful baby girl Luna Simone, other stars are soon to join these two new parents in their new baby bliss. RELATED: Megan Fox Is Pregnant! What Does This Mean For Her Divorce With Brian Austin Green? After giving birth to their son Otis Alexander in 2014, Wilde posted the most adorable picture to her Instagram account announcing that her and hubby Sudeikis are going to welcome another bundle of love to their family. Hollywood’s most entertaining couple are gearing up for baby #2, and are apparently already thinking of baby names. While this couple is notoriously private about their personal life, they’ve both stated that they’d like to have a big family, so we doubt this will be the last time they’ll have a pregnancy announcement. RELATED: Will Cameron Diaz Join Hollywood Couples That Stand The Test Of Time? We couldn’t be more excited for this couple. Adam Levine and Behati Prinsloo are going to be first time parents, and they seem thrilled. 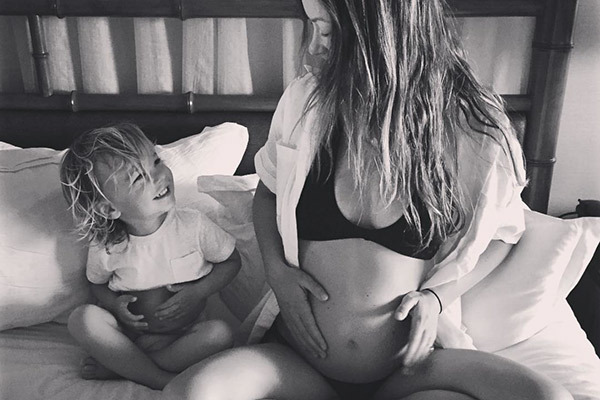 Prinsloo is almost five months pregnant and planning her baby shower for the arrival of their little baby girl. 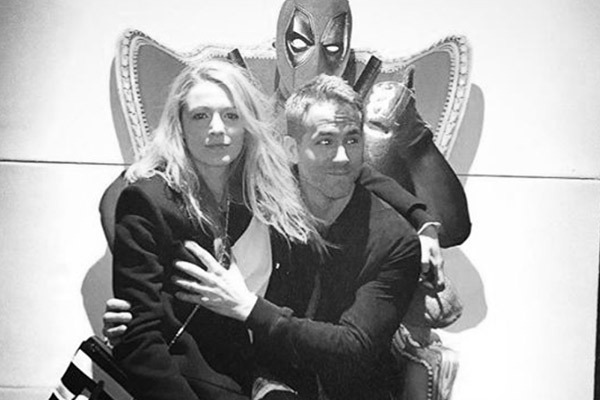 That’s right, it’s been announced that the beautiful couple’s having a daughter. No doubt she’ll be gorgeous. 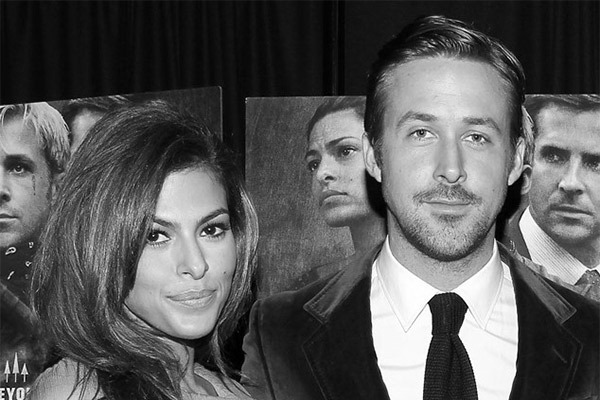 Heartthrob Ryan Gosling and Eva Mendes like to keep their personal lives hush hush, but they couldn’t help but spill the beans about their pregnancy. After their daughter Esmeralda Amada was born in 2014, we’ve been patiently awaiting the news that she’d have a new sibling to play around with. 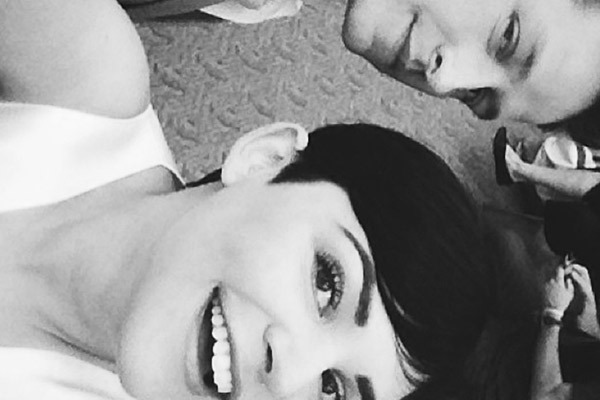 The Once Upon A Time costars welcomed their first child, Oliver in 2014, and now it looks as like they’re hoping to expand their family. 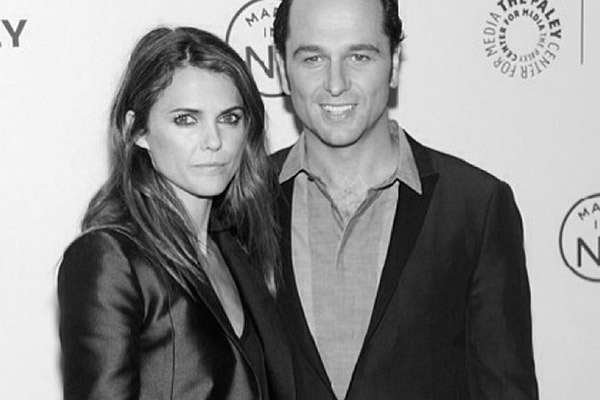 Keri Russell and Matthew Rhys meet on the set of their hit show The Americans, and while Russell has two children, son River and daughter Willa, from her past relationship with Shane Deary, this will be the couples first baby together. 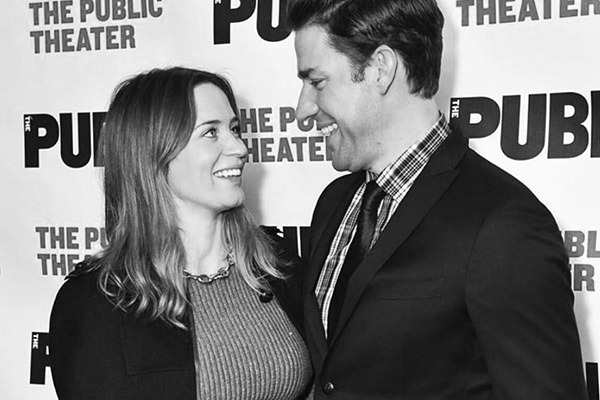 Emily Blunt is pregnant once again. The happy couple welcomed their 2-year old daughter Hazel back in October 2014, and now it looks like their ready for round two with news of Blunts pregnancy. 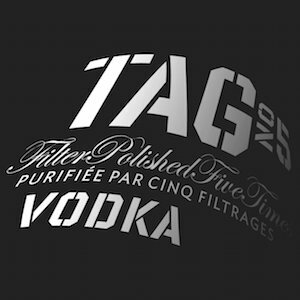 Congrats to all the new parents out there!